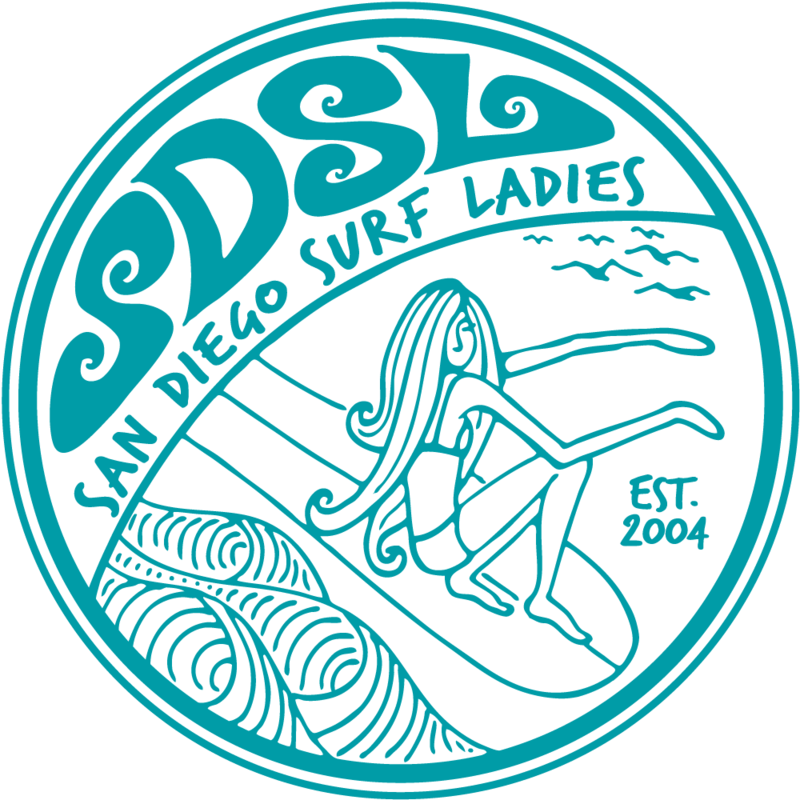 You're invited to a SDSL surf camp out at Churches to cheer on TEAM SDSL in the Gathering of Tribes Contest. We currently have 2 campsites and 1 Cottage reserved. If we have demand, we can add another camp site. There is no limit on vehicles. There is a limit of 3 tents per site. Families and leashed friendly dogs are welcome. Tent camping (or vehicle if you have a pop up trailer- but please let me know so we can arrange space). Fire rings on beach, hot showers and flush toilets (and ice cream vending machines). Cost includes camping and firewood. Bring your own food and drink, and camping gear. Churches is one of my favorite waves- easy and accessible to all levels of surfers. Trestles and San O are just a short walk away for anyone who'd prefer to surf there. Pedro's tacos (yum, burritos) is one exit away, and the supermarket is two exits away. REQUIREMENTS: Govt issued ID and vehicle needs current registration and insurance card. CARPOOL - Anyone who needs a ride, please contact me for carpool information! Otherwise, feel free to bring your own vehicle. Please note that we will be camping on a military base- out of respect for our military, please abide by the laws while on base. Thank you. From 1-5 exit Basilone and go east. Pass through Basilone gate at Camp Pendleton (provide ID and tell them you are sponsored on to camp.). Follow main road about a half mile, then turn right on beach access rd. Drive slowly, speed limit is 10mph. Follow beach access road west to campground. Campsite will be posted on Facebook day of or people call call or text me to check 951-264-2265.